Model NGC-100C-ABT is our flagship product for PPG. 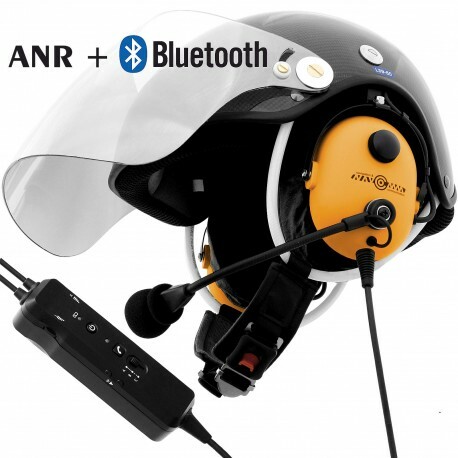 It combines more than twenty years of our experience gained at paragliding market with the latest technology in the field of active noise and wireless connectivity. 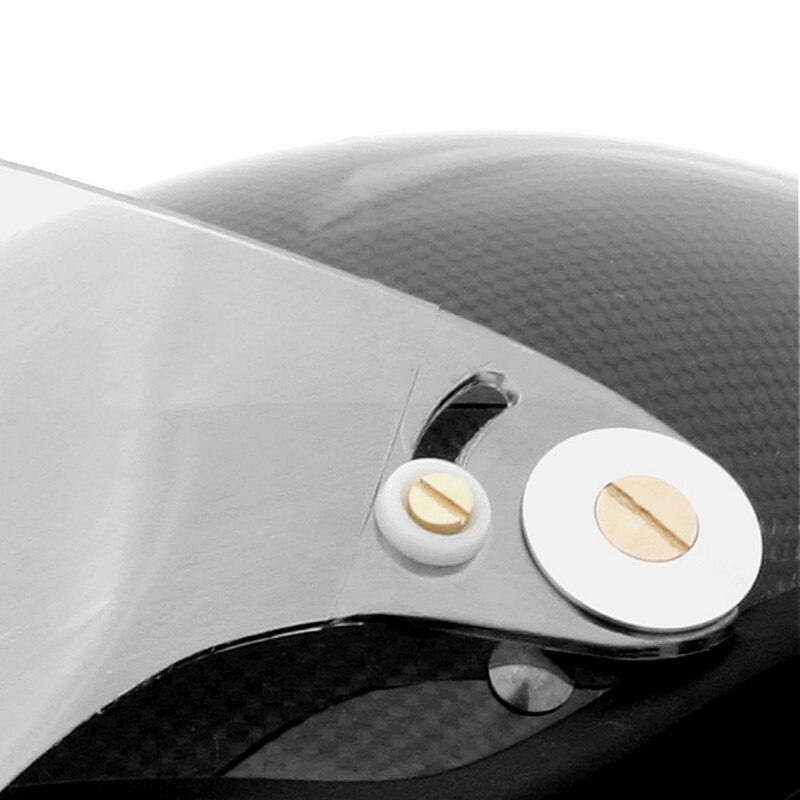 The use of that last one opens up completely new possibilities for the onboard avionics integration. 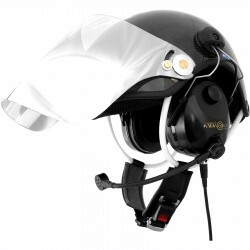 NGC-100C-ABT was formed by merger of two other top products from NAVCOMM company: limited edition of carbon paragliding helmet for PPG NG-100C and helmets headsets deluxe with ANR and Bluetooth NC-1000ABT-H.
GA standard plugs (PJ, ZS, S1, Y2, U174/U) are offered with a aviation preamp. If you have any comments to the order configuration, leave them here. 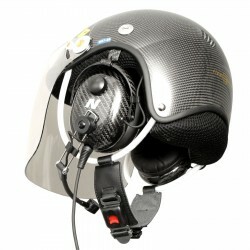 Airborne sports Helmet NG-100C (Carbon) is a limited edition of NAVCOMM airborne sports helmets. 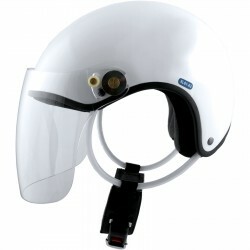 Designed specifically for members of the Polish National PPG Team . 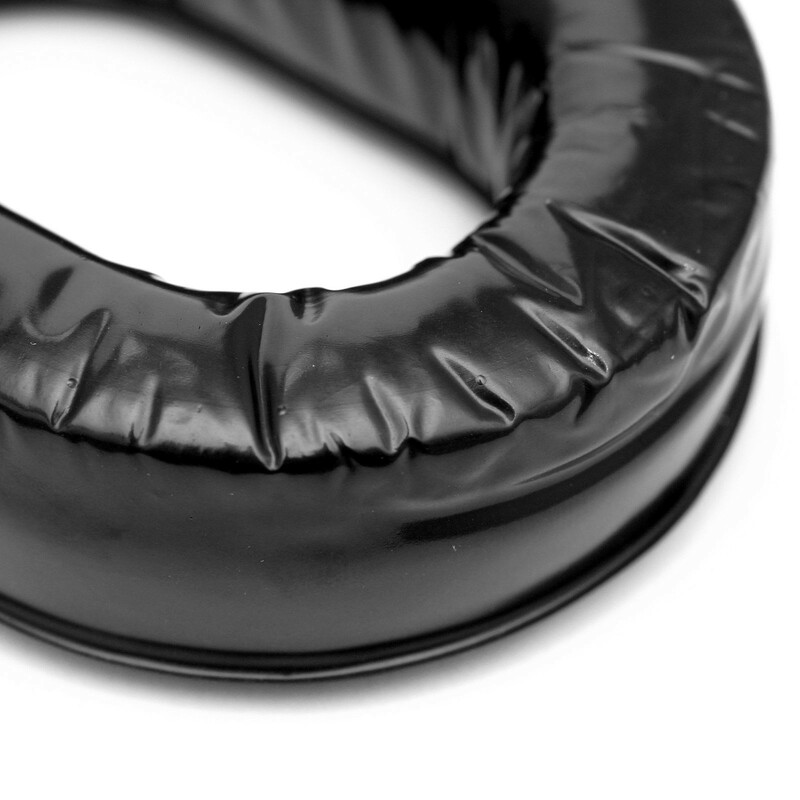 Model NG-100C belongs to the class of high-performance - guaranteeing the highest level of protection and comfort. 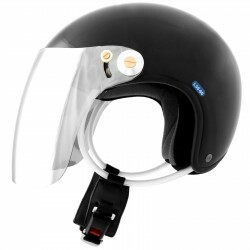 Used in the production of this model carbon fibers provide increased strength of the shell and lower weight, a lighter helmet is less strain on the neck muscles, especially when performing acrobatics generating large side overload . 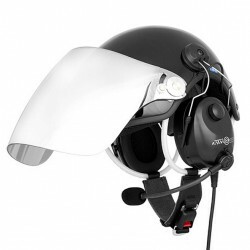 NG-100C the same way as other airborne sports helmets of our production has a special system that secures the helmet to the head. 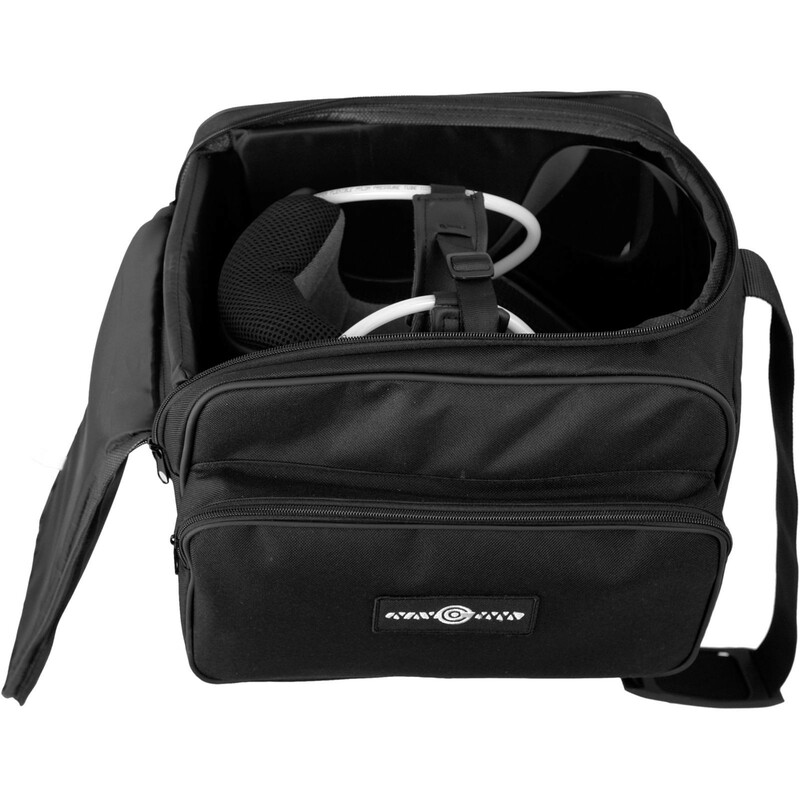 It consists of two flexible tubes reinforced inside with nylon cord and mounted on the sides and a nylon belt with a snap buckle allowing wide range of regulation.. 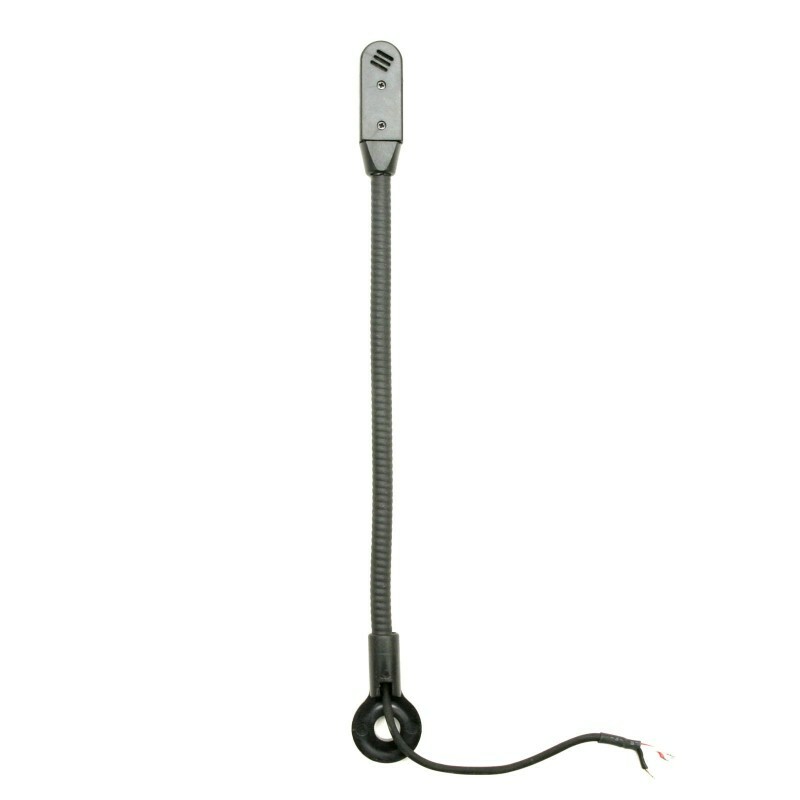 The use of tubular handles can comfortably adjust the position of the belt relative to the chin. 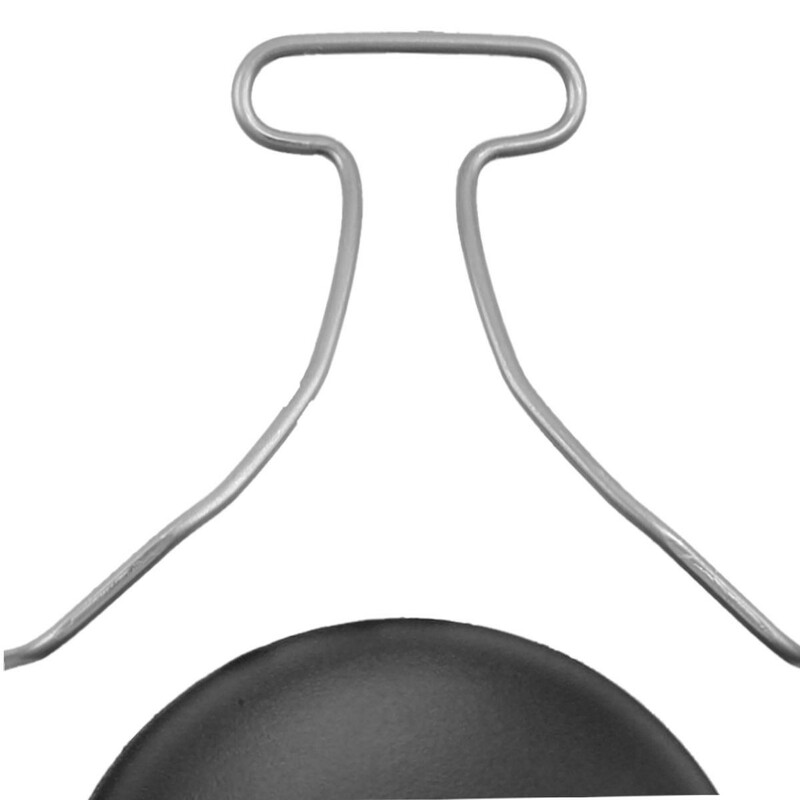 The buckle construction allows to clasp using one hand. 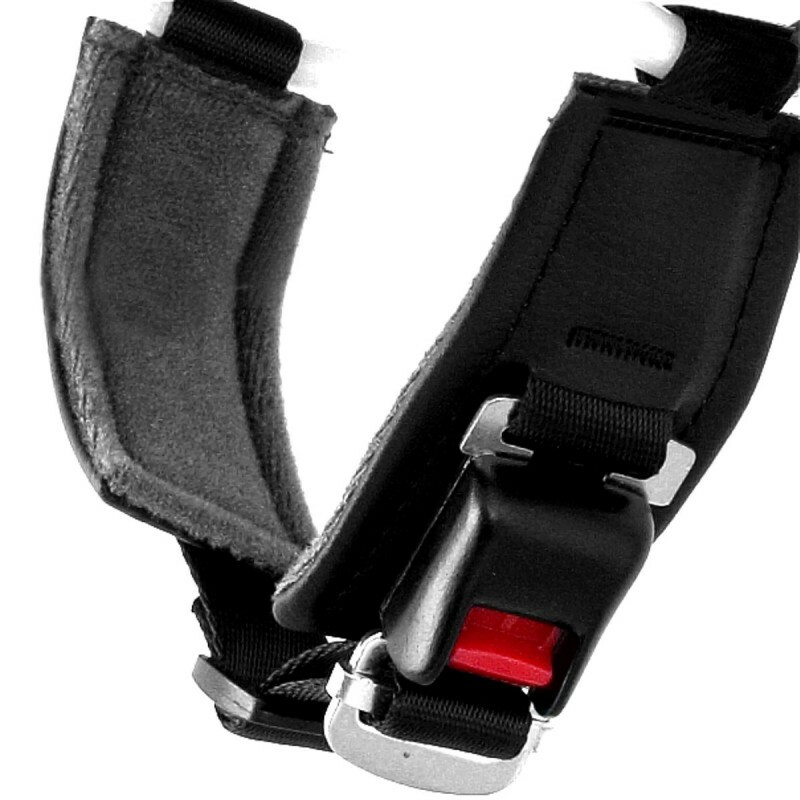 Strap and buckle were sheltered an extra layer of soft material to prevent causing discomfort in the chin. 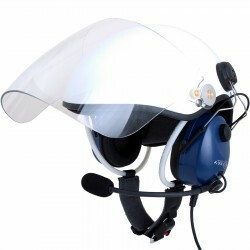 NG-100C NG is also equipped with hinges with the adjustable force of resistance to enable attachment of visor. 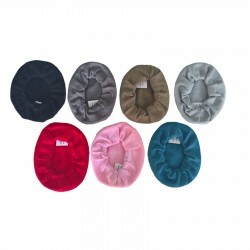 The purpose of the visor is to protect the face and eyes from the strong gusts of wind, dust, dirt and small objects podrywanymi from the ground, eg. by a string of propeller. 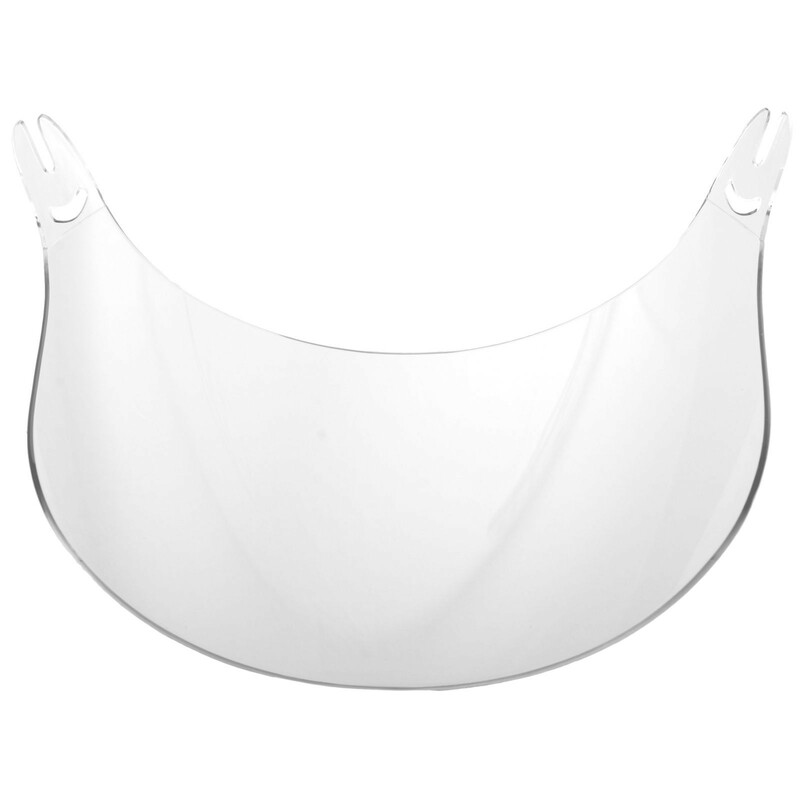 Visor is made of polycarbonate (material used for the production of windows on commercial aircraft), with a cured surface at one side with and a thickness of 1.8mm. 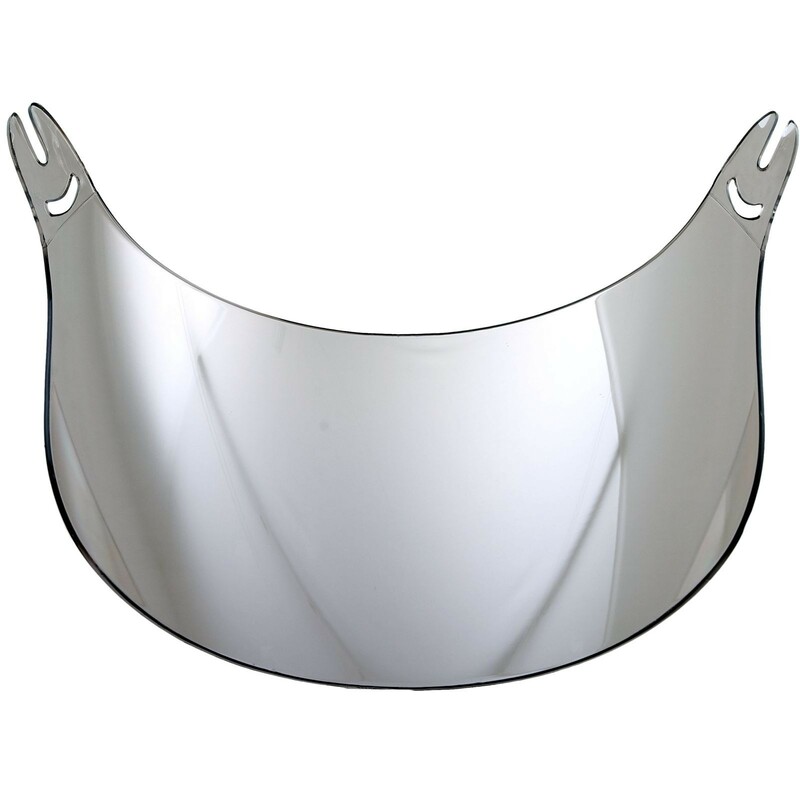 This optional element is offered in two versions - transparent and sun protection with a mirror coating. 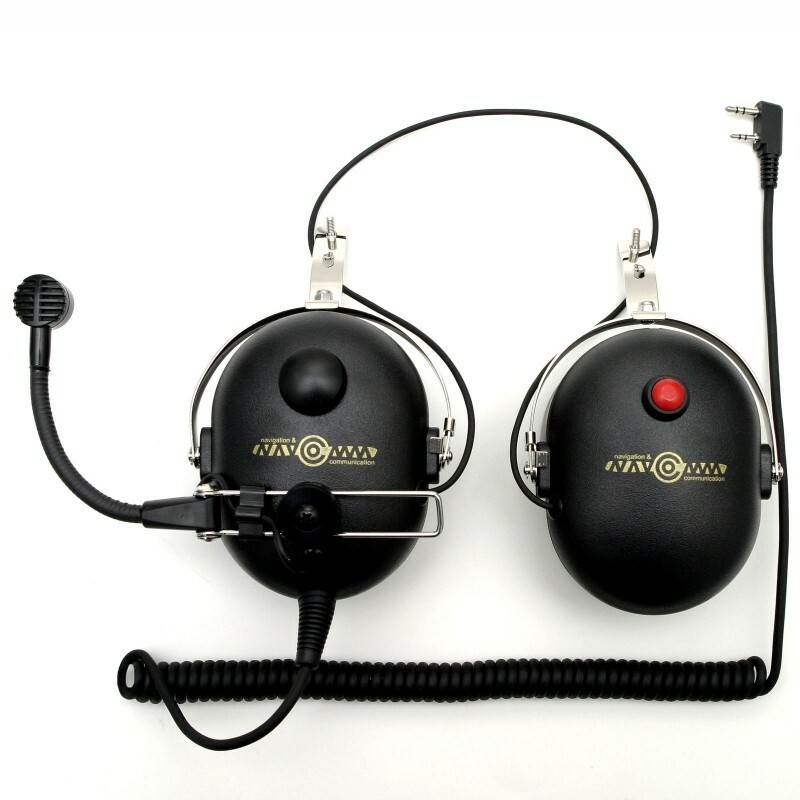 NG-100C has a cuts on the ears and mounting holders for headset (option), making it possible to attaching to the shell the communications headsets (eg. 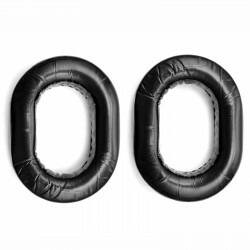 NC100H, NC150H or NC300H) or soundproofing ear cups. 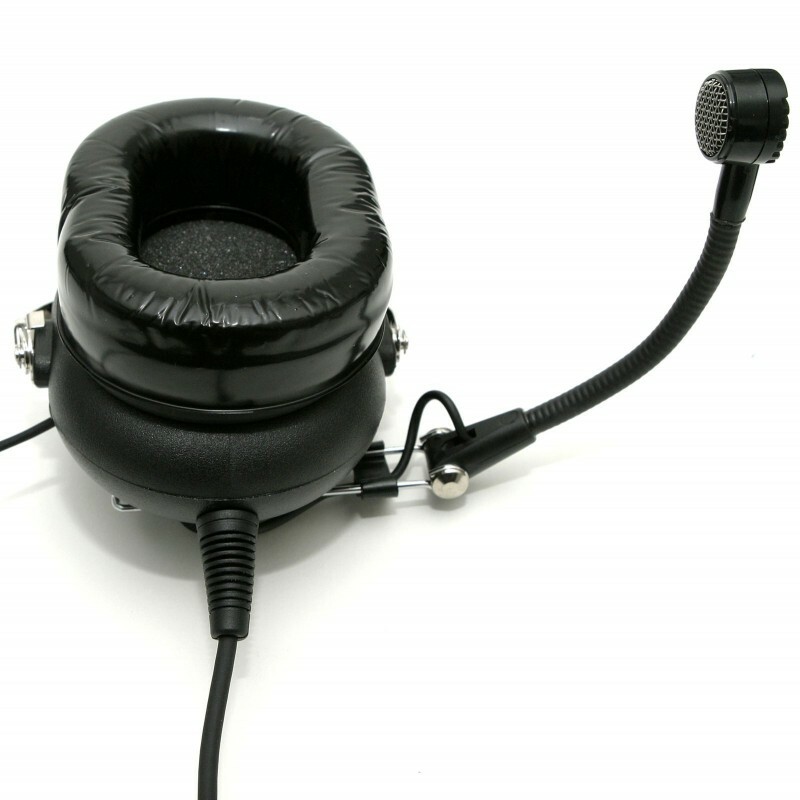 This model can be optionally equipped with one of two offered by NAVCOMM headset mounting holders. 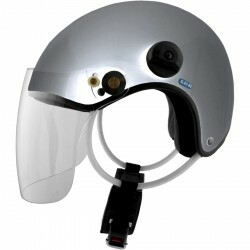 The first one based on the hinged wire holder ("click" type mounting ) or the second one using flat steel bands mount to the helmet by means of a single screw (rigid mounting). 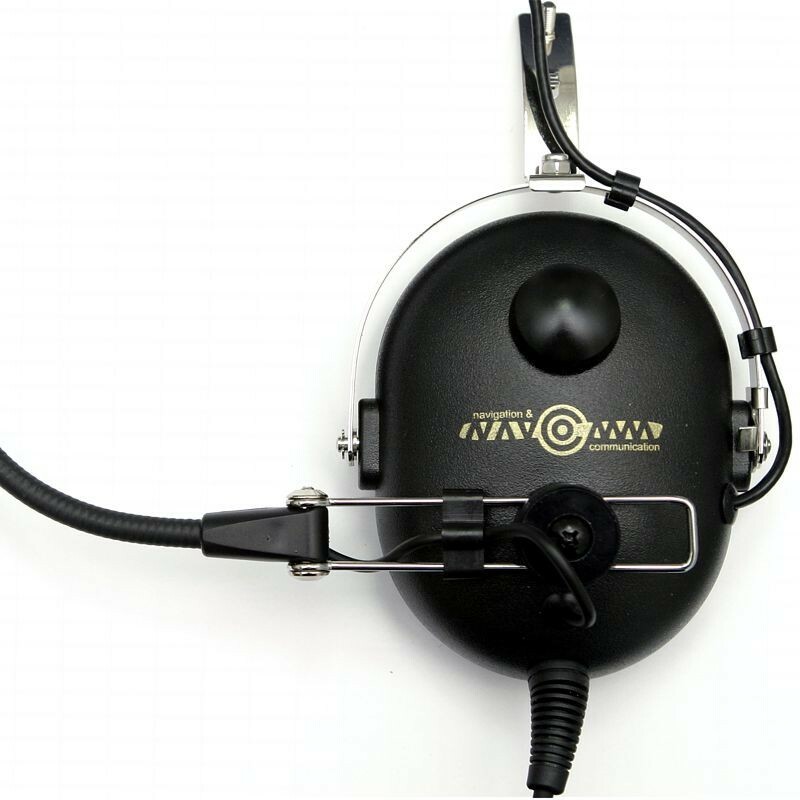 Headphones NC-1000ABT-H allow the combination of the two, working simultaneously and in full-duplex audio channels: wire, intended to work with the transceiver and wireless - based on Bluetooth transmission standard . 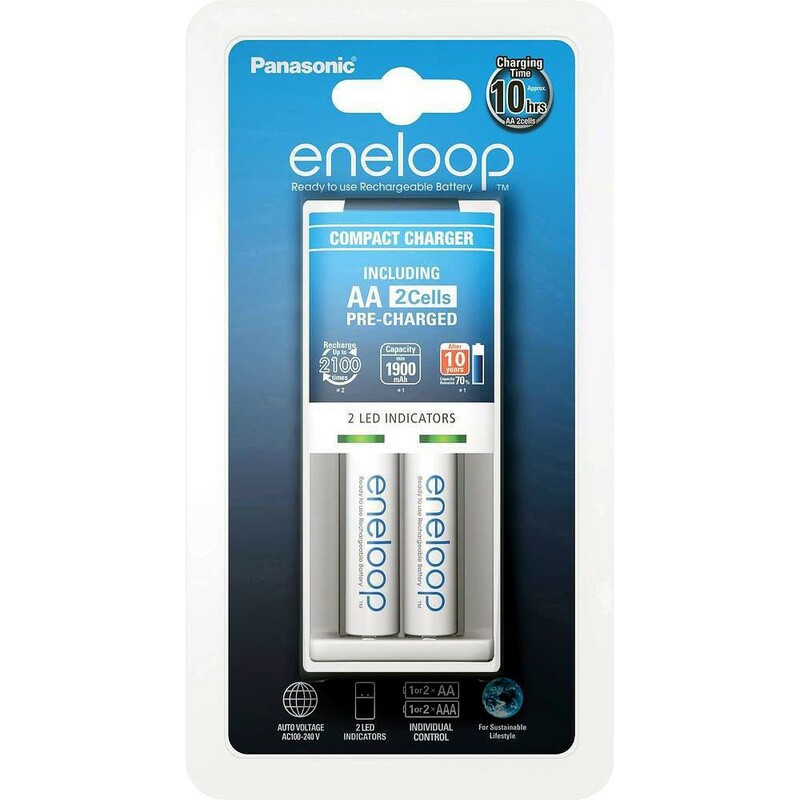 It should be noted that although both the built-in Bluetooth and an active damping system for proper operation need battery power in the event of a power failure, eg. 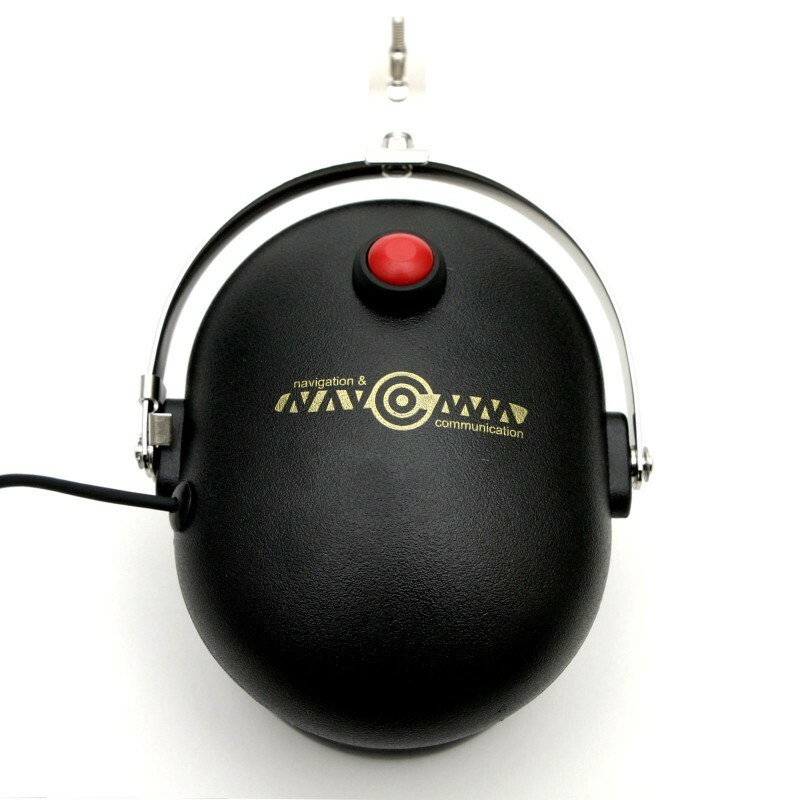 as a result of battery discharge the basic function of the headphones, which provide radio communication is not interrupted. 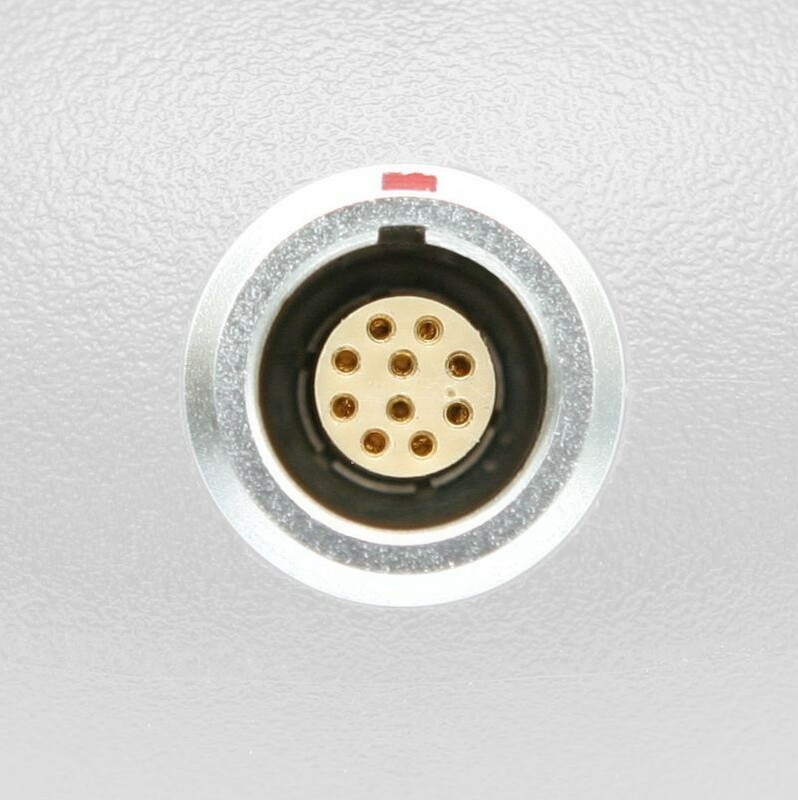 The heart of the model NC-1000ABT-H is built on the cable module control and power. 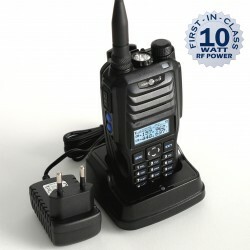 It has a container for two 1.5V standard AA battery and a set of components that control the systems which include: the main switch, Bluetooth support key (pairing, answer incoming calls, control additional functions), Bluetooth volume control +/- buttons, two rotary knobs for control of the air channel volume, two LEDs indicating the status of the system, additional AUX 3.5mm jack standard socket for connecting the third audio source and three-position slider that allow to set a priority of both audio channels. 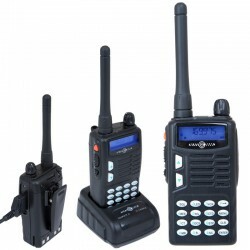 Using this slider you can choose to keep a system in the event of a signals on both channels - wireless and wired. It is possible for eg. 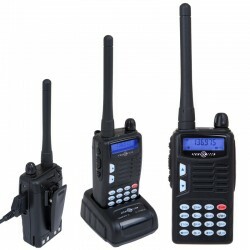 to set mode where wireless transmission is automatically muted when air-traffic voice incoming. 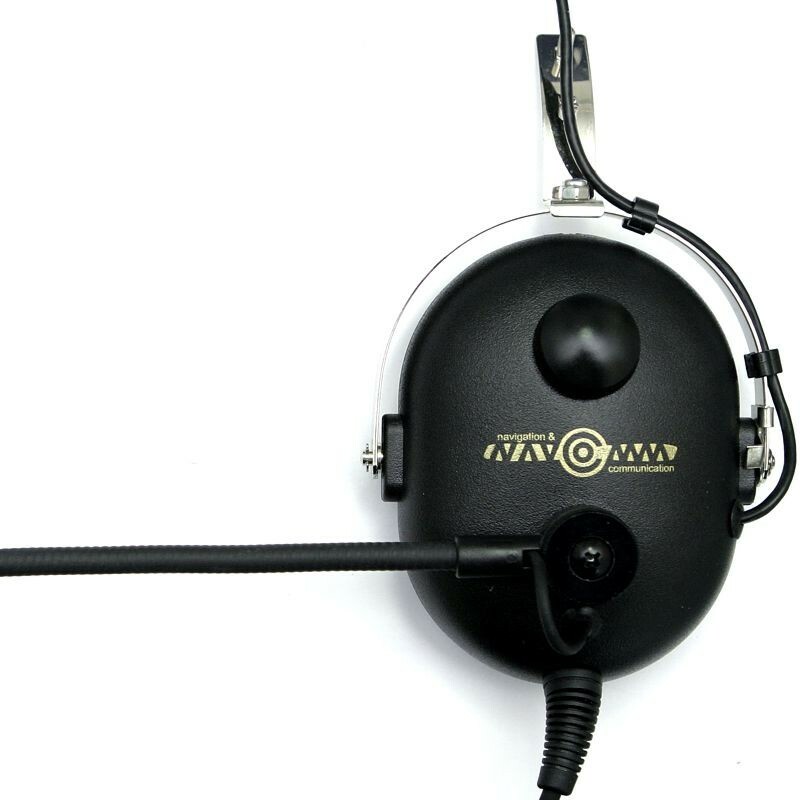 Model NC-1000ABT-H also has a built-in active noise NC-BT/ANR (Active Noise Reduction second generation) allowing in the unavailable for passive solution way to reduce the level of external noise, especially in the low frequency range, which is the most burdensome for the ear and the most difficult to reduce using only the shell suppression. More about an ANR system, and the advantages offered by its use can be read in "FAQ" block. 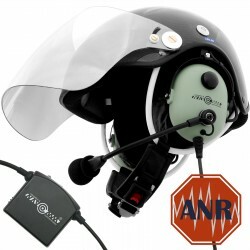 External construction of NC-1000ABT-H model does not differ significantly from our earlier helmet headsets models and consists of: ear cups (available in three colors: gray-green, black or orange), equipped with gel seals and additionally cotton covers, mounted on the hybrid arm (wire frame connected with a hinge so. 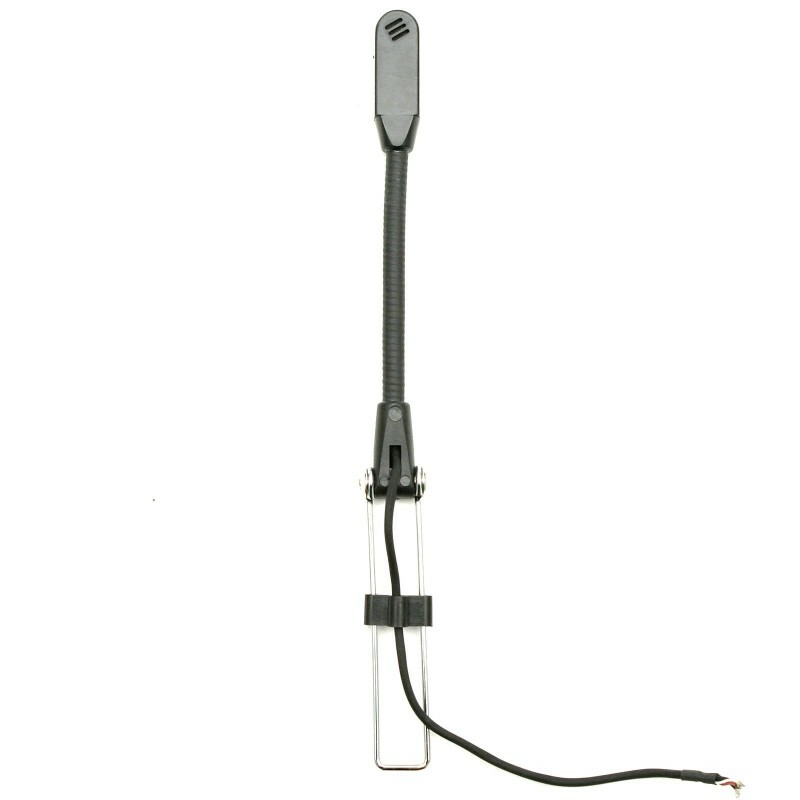 "gooseneck") microphone and the arm connection kit allowing to set the microphone in the desired position. 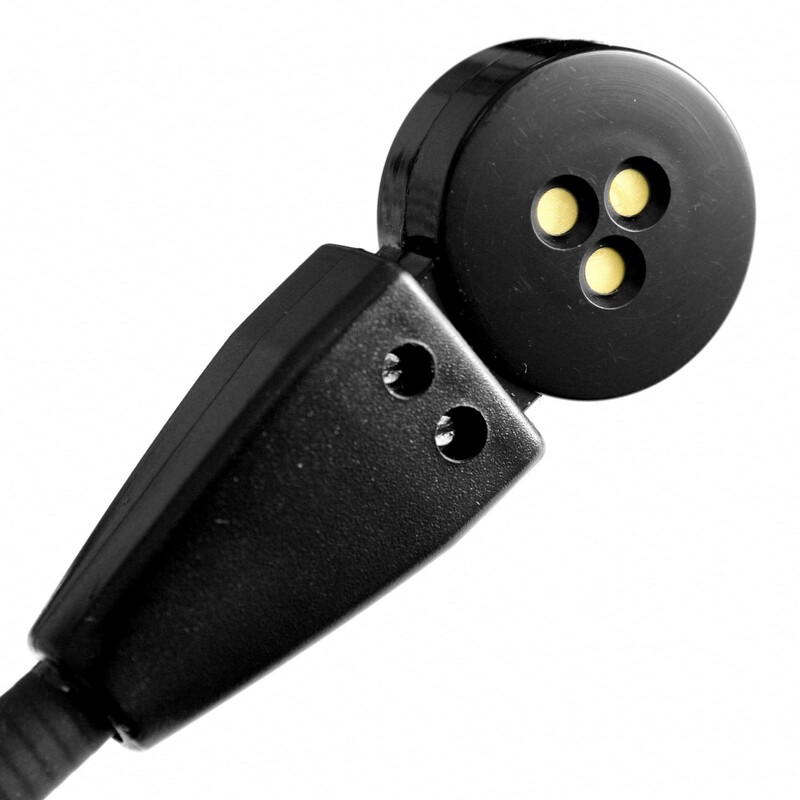 Moreover, the handset is equipped with five feet, reinforced with additional braided cable terminated with a one from a long list of popular plugs. 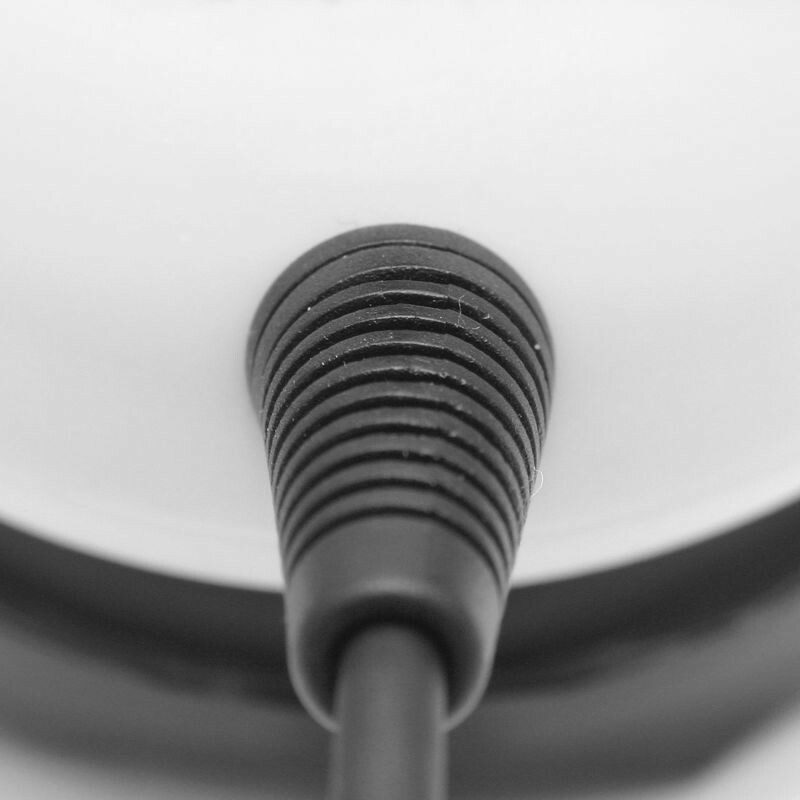 In the middle of the cable length has a built-in module responsible for power supply and Bluetooth / ANR control. 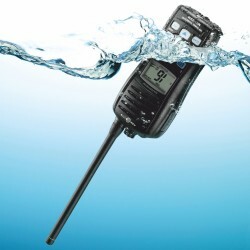 The passive electronics consists of an electret or dynamic microphone with noise compensation and two pairs of inserts speaker with an impedance of 300 and 32 Ohm (including one pair with two coils). 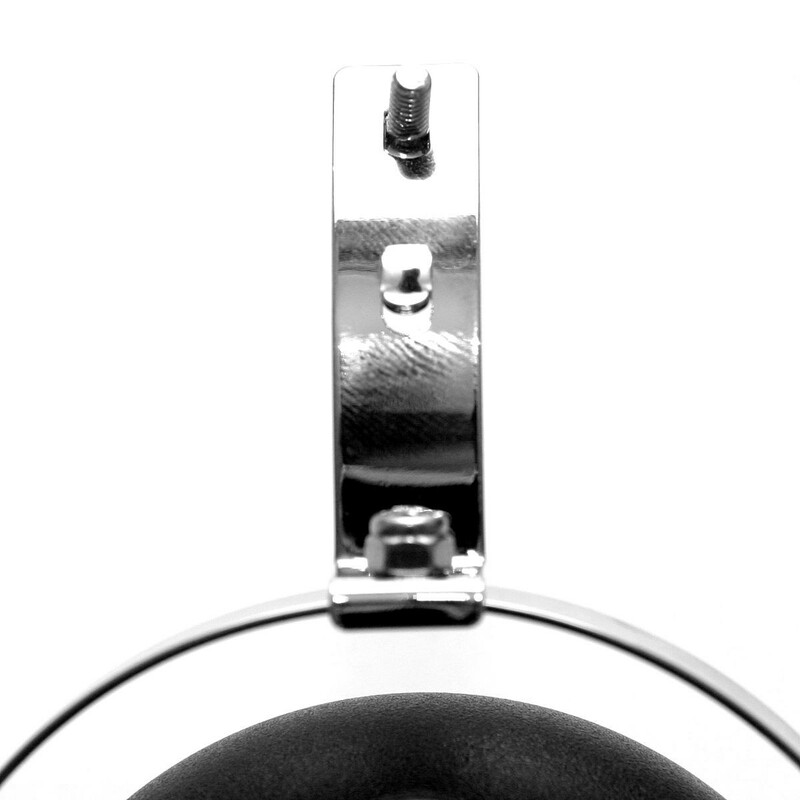 In addition, the ear cup's electronic includes elements of the NC-BT/ANR module. 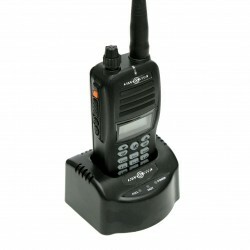 There is also a PTT (push-to-talk) button mounted on the shell without microphone boom. 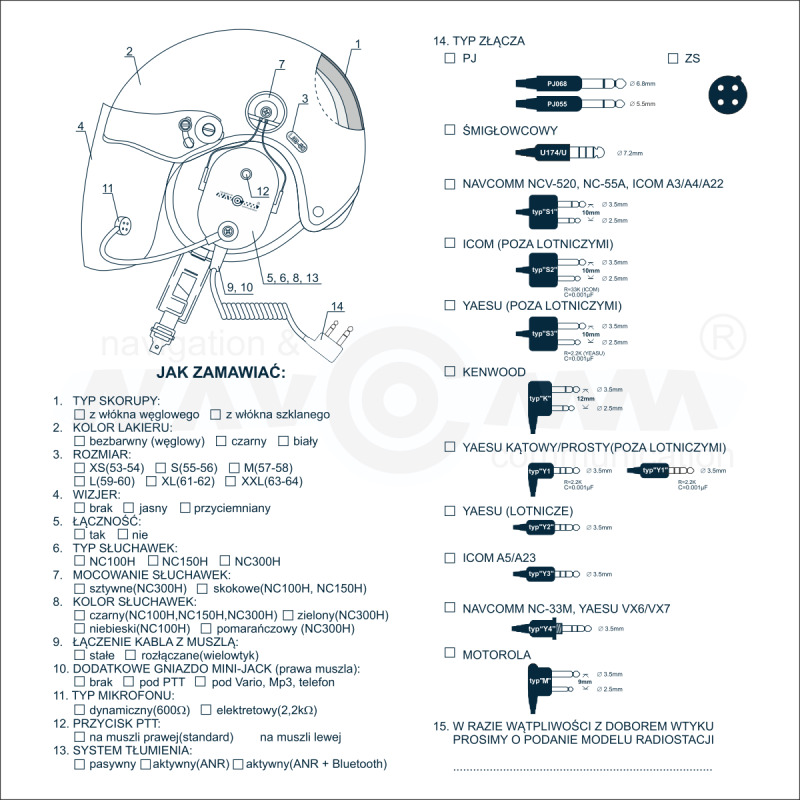 Kask bardzo fajny, faktycznie włókno węglowe jest lżejsze niż w kasku czarnym. Łączność bezprzewodowa z telefonem bez zastrzeżeń. Aktywne tłumienie - rewelacja. Zastanawiam się jak mogłem latać w zwykłym kasku. 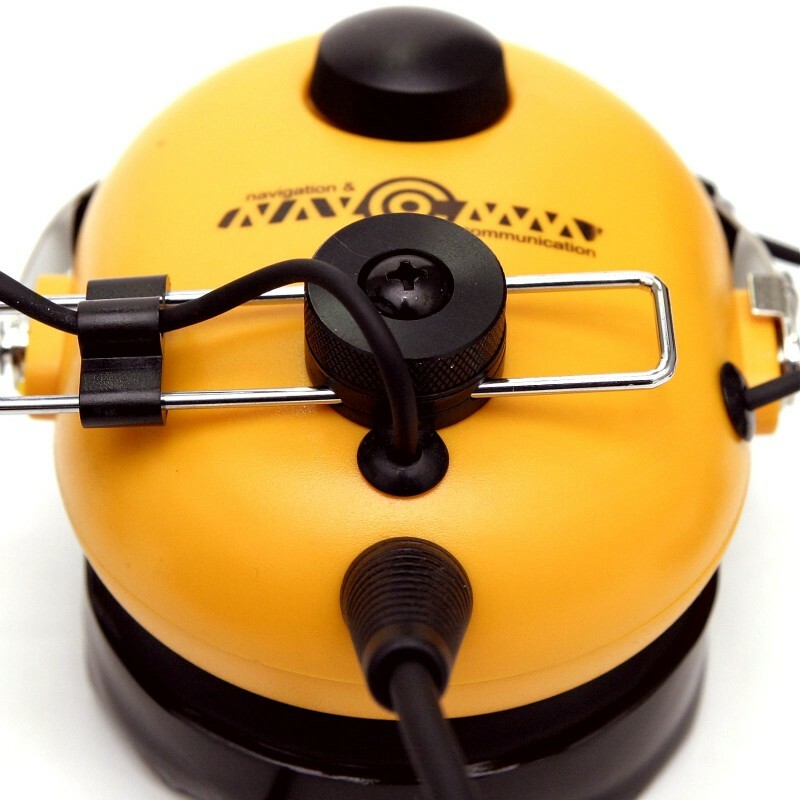 Copyright © 2007-2019 NAVCOMM™. All Rights Reserved.